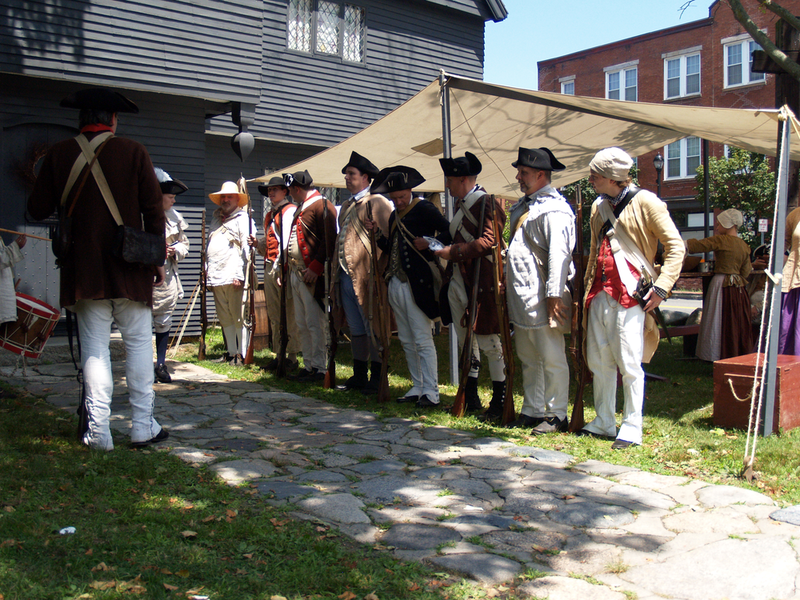 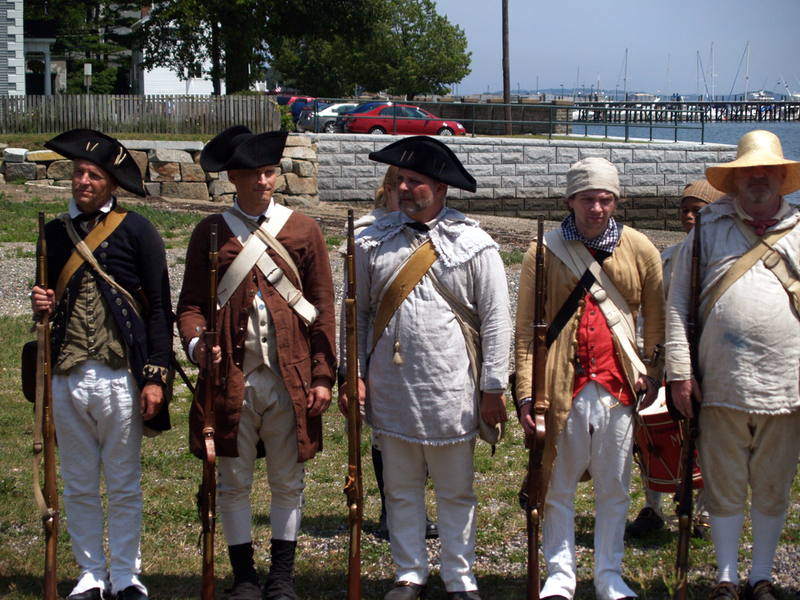 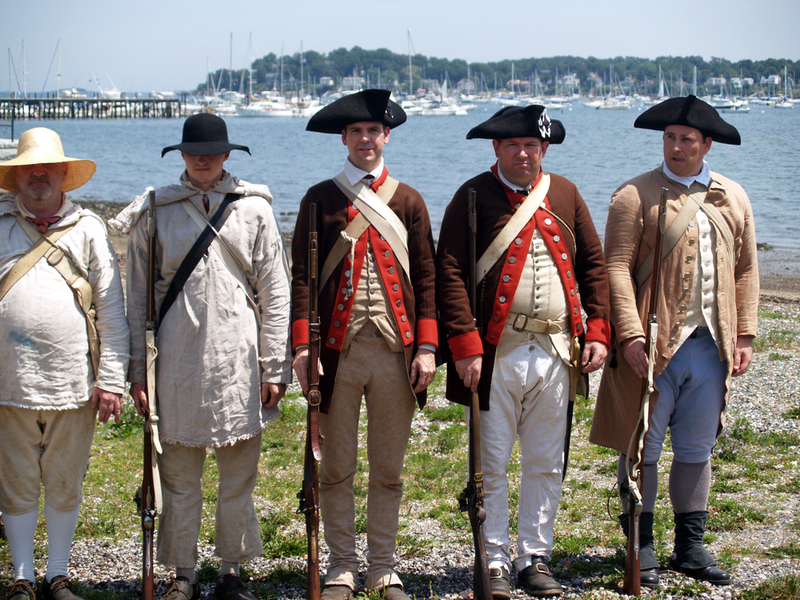 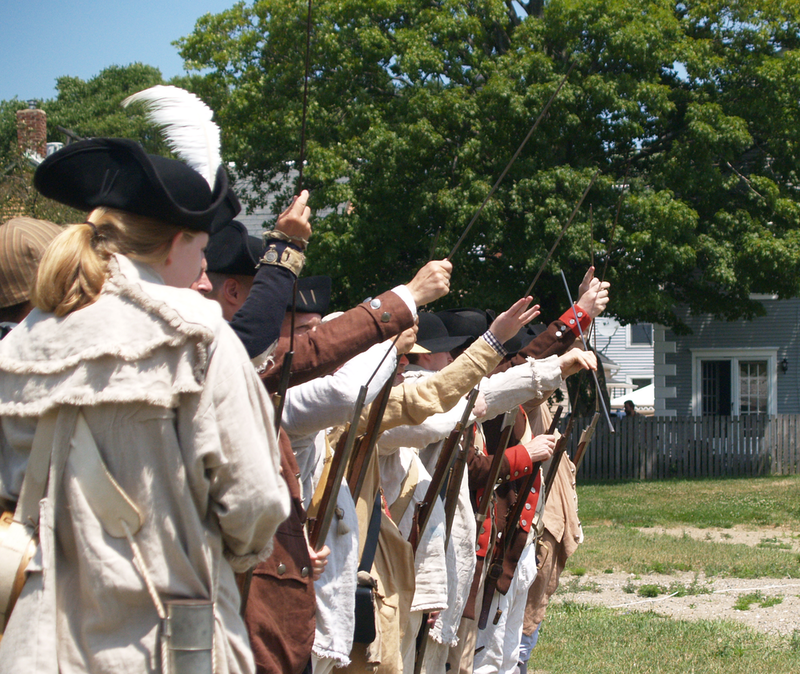 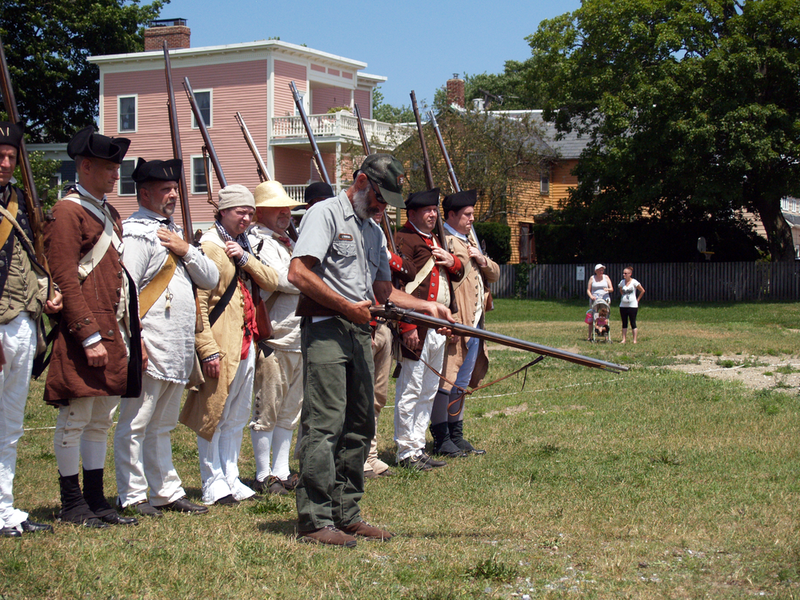 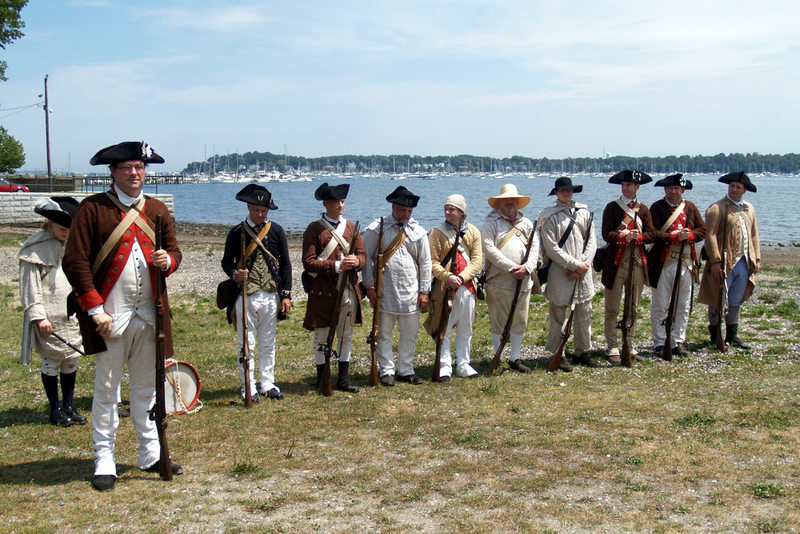 On July 23, 2011, members of Col. Bailey’s 2nd Massachusetts Regiment, soldiers, seamstresses, cooks and woodworkers set up in Salem, MA, all in traditional clothing. 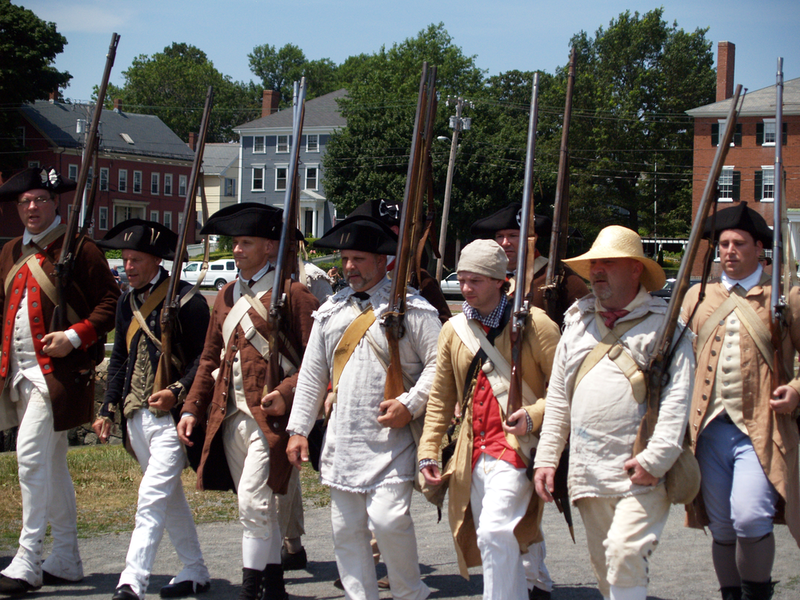 Later that morning, a group of these Revolutionary American soldiers shouldered their muskets and marched through town with occasional demonstrations of their replica flint-lock rifles. 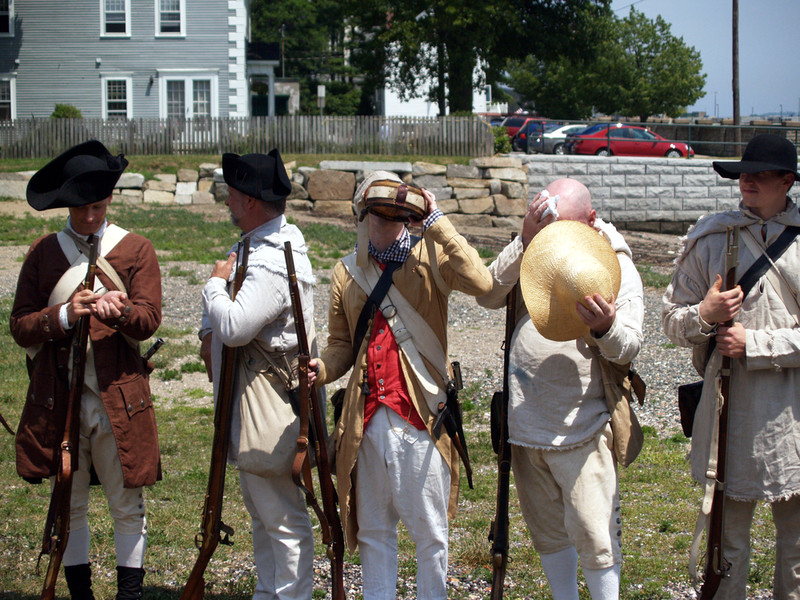 After the demonstration, when the smoke cleared, the group took questions from the audience on 18th century life, military battles, uniforms and other matters of life as a revolutionary American. 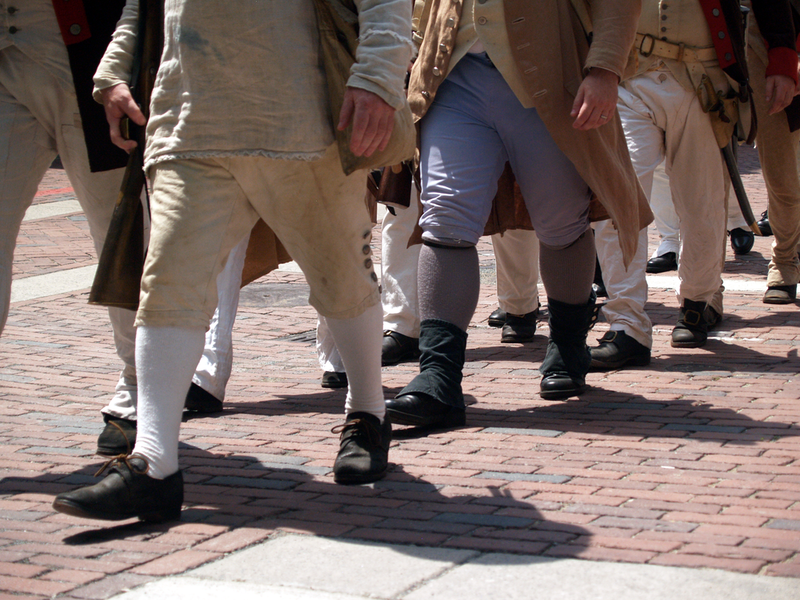 These images capture a few moments from that march. 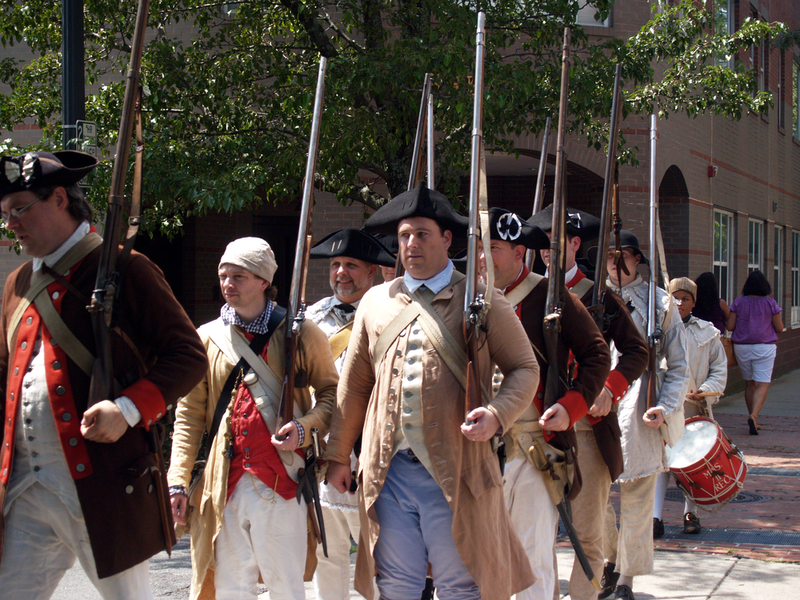 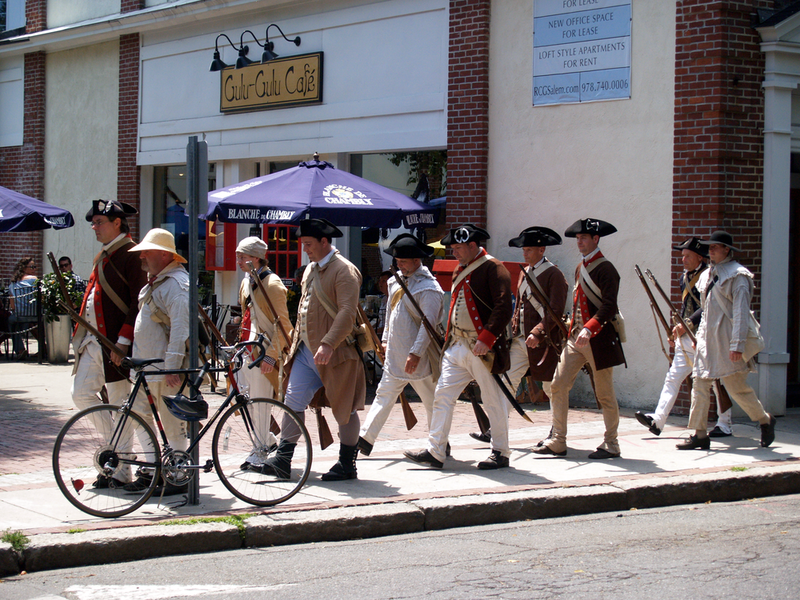 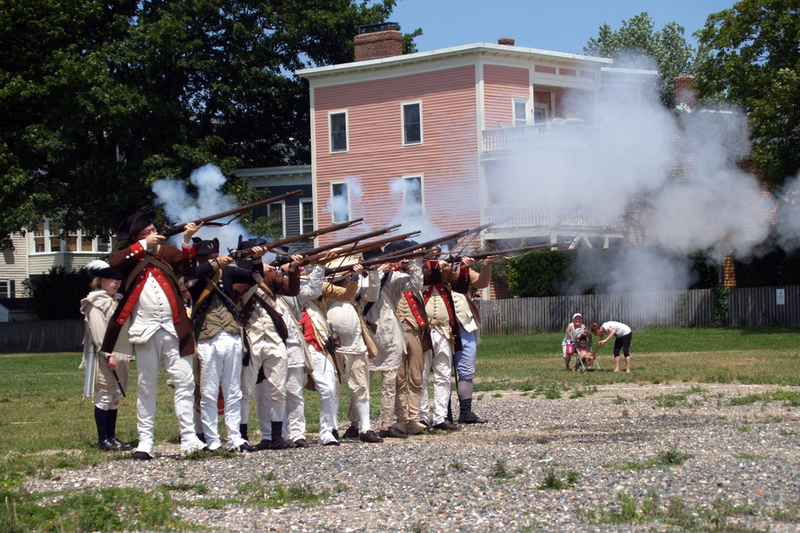 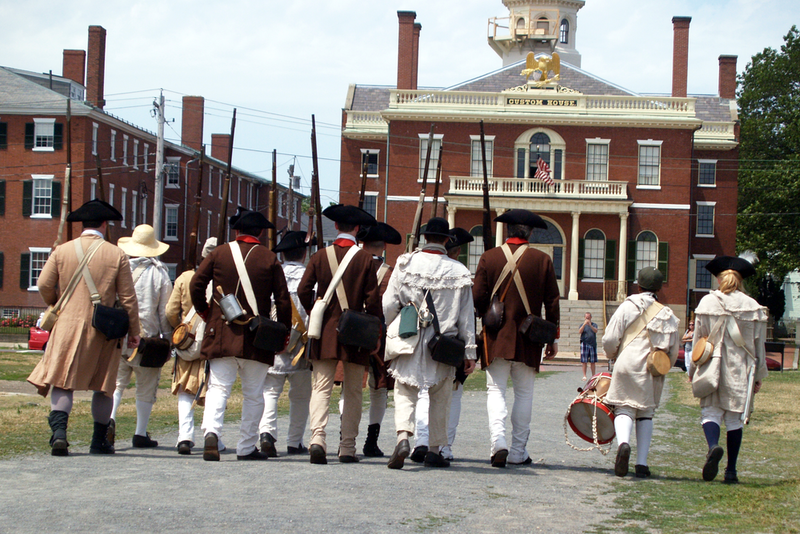 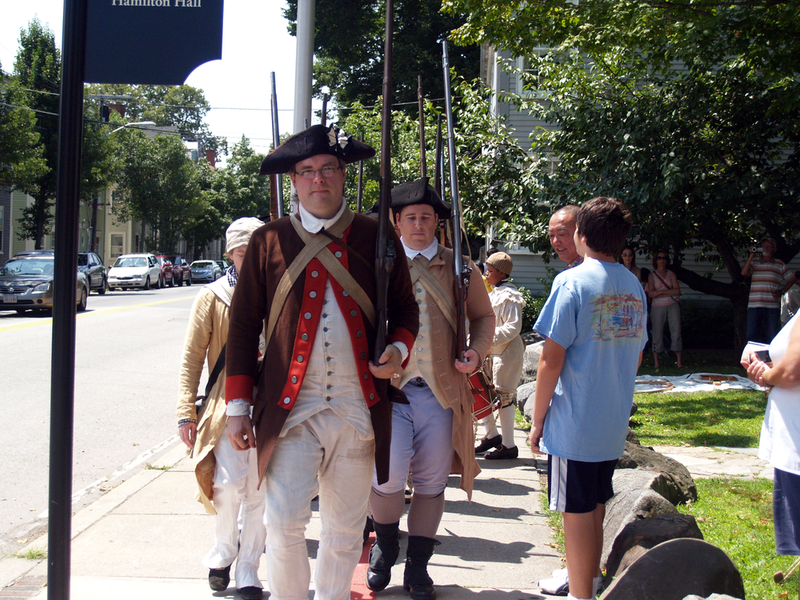 In July, 2011 a group of Revolutionary War reenactors set up camp in Salem, MA.